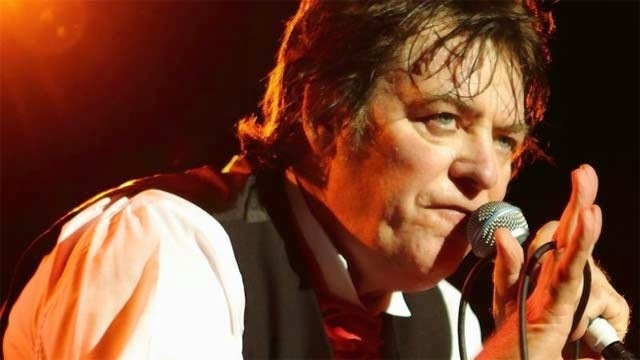 In sad news just in, Doc Neeson - frontman for the band The Angels - has died, age 67. Neeson was being treated for an aggressive brain tumour and had been undergoing intensive radiation and chemotherapy for the past year. Bernard ‘Doc’ Neeson was born in Belfast, Ireland in 1947 and migrated to Adelaide, Australia with his family when he was 13. The Angels released their debut single ‘Am I Ever Gonna See Your Face Again’ in 1976.